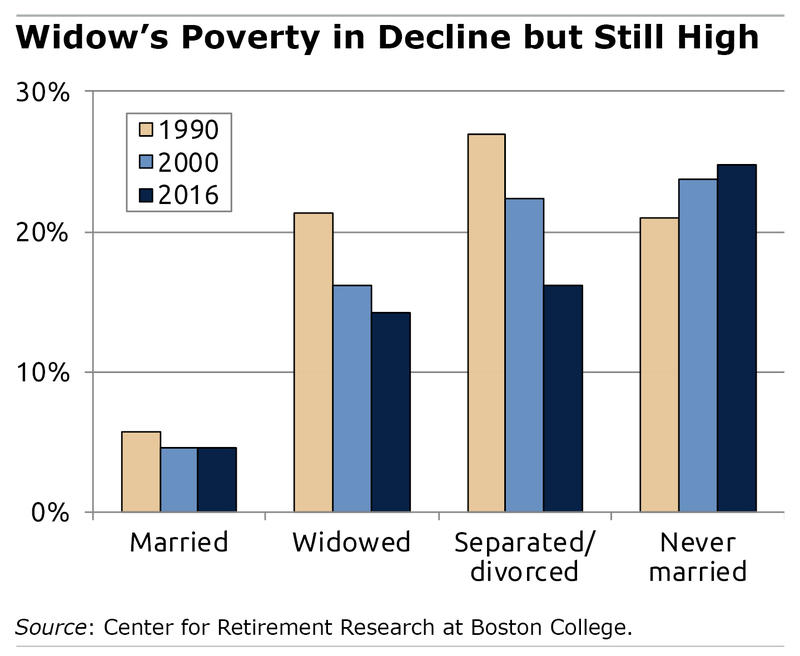 A dramatic decline in widow’s poverty over a quarter century has been a positive outcome of more women going to college and moving into the labor force. Yet 15 percent of widows are still poor – three times the poverty rate for married women. A new study by the Center for Retirement Research takes a fresh look at Social Security’s widow benefits and finds that increasing them “could be a well-targeted way” to further reduce poverty. Widows are vulnerable to being poor for several reasons. The main reason is that the income coming into a household declines when the husband dies. The number of Social Security checks drops from two to one, and any employer pension the husband received is reduced, or even eliminated if the couple didn’t opt for the pension’s joint-and-survivor annuity. While one person can live more cheaply than two, the drop in income for new widows often isn’t accompanied by a commensurate drop in expenses. Another issue begins to develop as much as 10 years before a husband dies. Prior to his death, his declining health may increase the couple’s medical expenses and reduce his ability to work, depleting the couple’s – and ultimately the widow’s – resources. Despite numerous state efforts to crack down on fly-by-night firms falsely claiming to reduce or eliminate young adults’ student loans, new firms keep popping up. In a high-stakes game of Whac-a-Mole, attorneys general in numerous states have repeatedly brought legal actions against these so-called “debt relief” companies in cases going back at least four years. Massachusetts resolved one case this past summer, and Pennsylvania filed a lawsuit last fall. Florida has aggressively pursued several debt relief companies recently. The Federal Trade Commission and the Consumer Financial Protection Bureau have also gotten involved. Student loan borrowers “are desperate for help, which is how these companies are able to grab them,” said Betsy Mayotte, founder of the Institute of Student Loan Advisors, a Boston-area non-profit she founded to provide free help to people wrestling with college loan payments. Kathy Barker already was having concerns that her elderly father’s dementia made it increasingly difficult for him to manage his life. When his doctor said he could no longer drive, Barker had to do something. 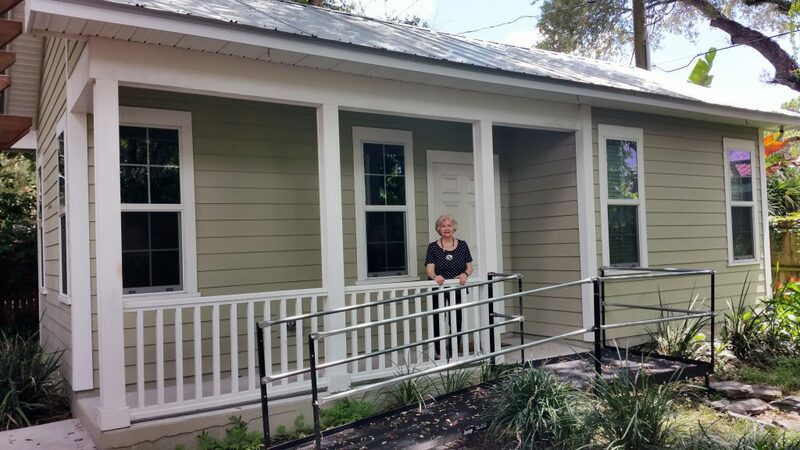 The 88-year-old George had been living in nearby Plant City, Florida, close to another daughter. But as she slowly declined, Barker decided that moving her into the backyard made sense. A flood in her mother’s home, caused by a broken pipe, provided a convenient opportunity to take matters into her own hands. Now Barker, who runs a web development business with her husband out of their home, can keep a close eye on her mother. Although George is developing cognitive issues, she still takes care of herself, is healthy, and takes no medications. A 65-year-old woman in Houston can pay $5,300 a year for Medigap’s Plan C policy or she can buy a policy with exactly the same coverage from another insurance company for $1,700 a year. A 65-year-old Hartford, Connecticut, man can spend anywhere from $2,900 to $7,400 annually for the most popular and comprehensive Medigap policy – Plan F.
The price disparity for Plan A for a 75-year-old man in Manchester, New Hampshire, is also large: anywhere from $1,820 to $6,301. These are fairly typical of the enormous differences in the premiums that consumers across the country are paying for their Medigap policies. The price disparities are “extraordinary and unable to be justified purely by the coverage that they’re offering,” said Gavin Magor, director of ratings for Weiss Ratings Inc., a consumer-oriented company that assesses insurance companies’ financial stability. If two people are buying a Chevrolet Camaro in Houston, “you would not expect one person to pay two or three times more than the other one,” Magor said. Medigap is an added layer of insurance to supplement Medicare for people over 65. The additional coverage helps them with the copayments, deductibles, skilled nursing, and other charges that Medicare does not pay for. Weiss supplied the data for this article by comparing Medigap premiums sold in each zip code and separately for men and women and for different age groups. The company based the analysis on premiums at more than 170 insurance companies. There are a few viable explanations for the disparity in premiums. Urban and rural zip codes in the same state may be priced differently, in part because medical costs tend to be higher in the cities. And some insurers might be able to offer lower premiums, either because they are more efficient or are trying to be more price competitive to gain market share. But Magor said that none of these explanations can fully account for the enormous price differences within zip codes. Many insurers are overcharging for their Medigap policies, he said. A spokeswoman for America’s Health Insurance Plans, which represents health insurers, said she could not comment on Weiss’ information without the organization doing its own analysis of the data. This cartoon, by Vancouver Sun cartoonist Graham Harrop, hits on one of retirees’ biggest mysteries: their future health. The elderly live with the anxiety of getting a grave illness that isn’t easy to fix, such as cancer or a stroke. And despite having Medicare insurance, they also have to worry how much it would cost them and whether they would run through all of their savings. They’re right to worry. Health care costs increase as people age from their 50s into their 60s and 70s. 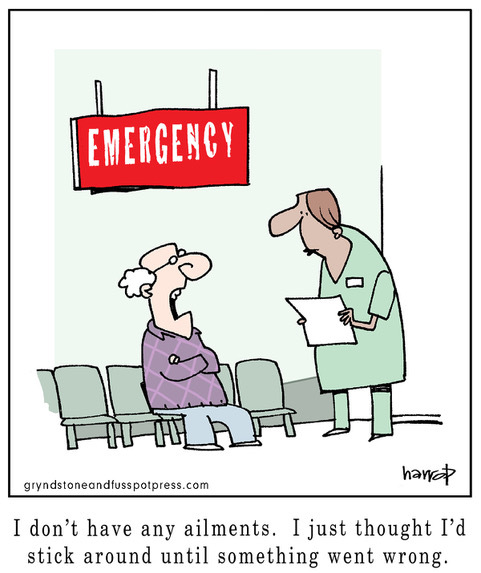 About one in five baby boomers between 55 and 64 pays extraordinary out-of-pocket medical expenses in any given year. But by 75, the odds increase to one in four, according to a report summarizing the reasons that some seniors’ finances become fragile. Large, unexpected medical expenses are one of two major financial shocks that threaten their security – widowhood is the other. A small and unlucky share of retirees will find it difficult to absorb a spike in their medical costs, forcing them to cut back on food or medications, the report said. 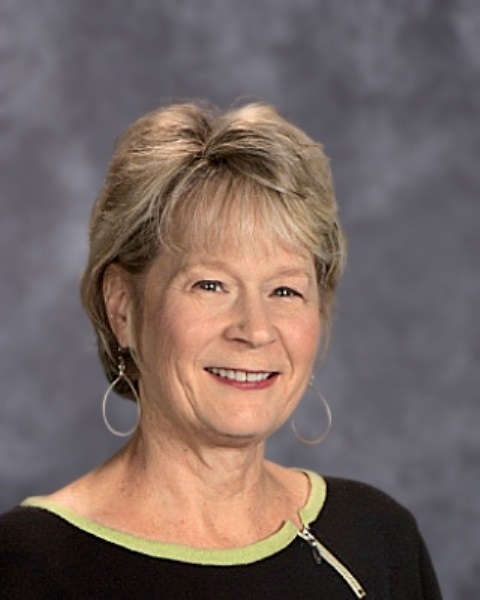 Kay Dobson is 68, and it’s time to retire from her job as the jack of all trades at the Augusta Circle Elementary School in Greenville, South Carolina. But she isn’t quite as ready for her June retirement as she could’ve been. She recently learned that an admitted unfamiliarity with Social Security’s arcane rules cost her about $31,000 for two years of foregone spousal benefits based on her husband’s earnings. “I had not the vaguest idea that I would be eligible for that,” she said. Dobson is hardly the first person to make a painful mistake like this. People have all kinds of misconceptions about Social Security, or they lack a basic understanding of how it works – that the government calculates benefits using their 35 highest years of earnings, that the size of the monthly checks depends on the age the benefits start, and that working women, like Dobson, are often entitled to a spousal benefit based on their husband’s work record and earnings. Two years ago, Dobson could have applied for this benefit, because she’d reached her full retirement age – 66. But since she didn’t know this at the time, Social Security recently sent her a check for $7,800 for only six months retroactively – typically the maximum period for retroactive spousal benefits. Her $1,300 monthly checks are starting to come in now too. When she turns 70, she’ll start collecting a larger benefit based on her own earnings from a long-time career in the school system.